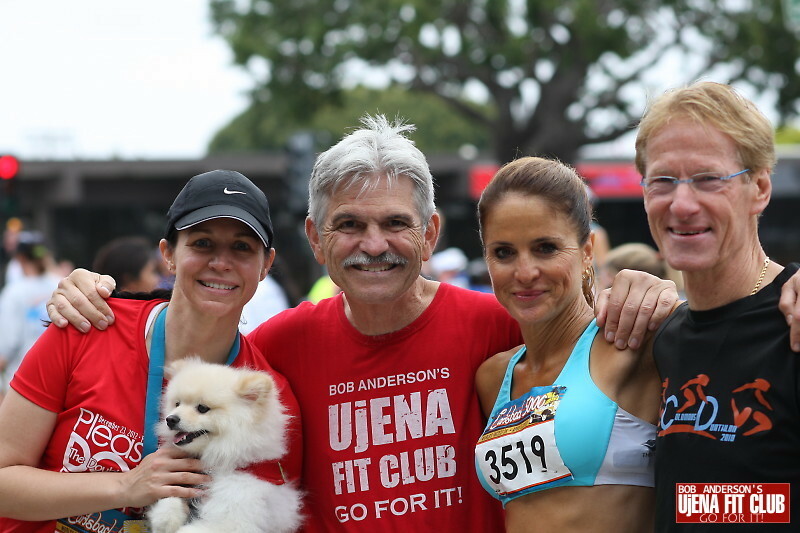 Several Ujena Fit Club members were in Carlsbad April 6-7 for the 27th running of the Carlsbad 5000. On Saturday was the Junior Carlsbad which is one of the best kids races in the country. On Sunday is the adult races. 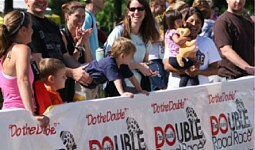 There are eight separate races not includding the All Day 25k where runners of all ages run five races in one day. The first race of the day is the Men's Master 40 and over race followed by the Women's Master race. These photos are from the Master's races and a few of the Men's 30-39 races. Photos by Catherine Cross (men's race) and Bob Anderson (women's race).